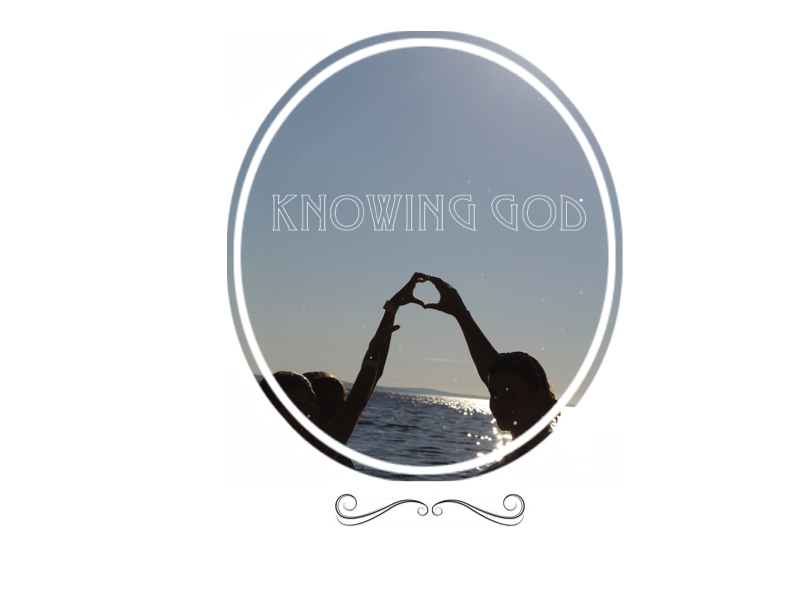 Knowing God: Why live sinlessly? When someone asks: ‘if Christianity means that whatever sin you do/will do/have done you’ll be forgiven anyway, then why don’t you keep on sinning?’ (Subtext here: keep on 'having fun' like getting drunk and sleeping around) The answer is a simple one. Long answer: If someone asks this, it usually means they’re coming at it from an incorrect preconception: that Christianity is purely and primarily about having your stained record wiped clean so that you can enter into this ‘heaven’ place, a sort of paradise where you can live in luxury forever. Even writing that out made sounds flat. Doesn’t that seem so two-dimensional and terrifyingly dull in comparison to what Christianity really offers!? The first thing to do is obliterate that preconception: To be a Christian is to be aware, through a process of repentance and rejoicing, that God is your Father, to enter into a relationship with Him through the blood of his Son and know in the deepest part of your heart that you are his child. It's Christ focused not you focused. It is to see that Jesus Christ is your loving big brother (Hebrews 2:11) who took the punishment for you, his siblings, so that the Father could be reunited with his beloved ones. ‘The Son of God has come and given us understanding so that we may know him who is true.’ (I John 5:20) This was an act of sacrifice which reveals how much your Father actually does love you: He was willing to turn his face away from his Son, with whom he’d been in perfect relationship with for all eternity, so that he could bring ‘many sons to glory’ (Hebrews 2:10), into the joy of fellowship with Him! And the Son was willing to separate himself from the Father for the sake of us! This means that heaven isn’t merely a place where we can go and relax in the hot sun somewhere, it’s not just a tropical paradise where we can fly around and chat to angles, it’s so much more. Heaven is anywhere where God is, heaven is being with God. and became obedient to death - even death on a cross! What a passage! It is a privilege to glimpse this insight into the relationship between the Son and the Father, let alone be involved in something so wonderful! I think that it's very important to drive home that our sin is deadly serious. Anything, even the tiniest little sin is enough to cut us off from the source of all goodness for eternity, but there's something worse than that. Sin is embedded into us, it's impossible to separate ourselves from it, our bodies tell us that much. They wreak of it: we're constantly falling apart, getting ill...this whole world is sagging under the heavy burden of our original sin: our original choice to turn away from our Father. And he cannot tolerate it, he is holy. To sum up, there's no way that there's anything we can do to save ourselves, no good work, nothing...its completely up to Gods grace! And that is what has happened through the atoning sacrifice of his son: we’ve been called, beckoned back into a pure, harmonious, gloriously complete relationship with our Father! And if we realise this and choose to answer his call, choose to 'acknowledge his name' (Psalm 91:14) he will 'rescue us' (v14). ‘How great is the love the Father has lavished upon us, that we should be called children of God! And that is what we are!’ (1 John 3 v 1) It's all about relationship! This is the right conception: parenthood. This is great, Gins. There's so much in here, even just the small things, like I'd never thought about Jesus being like a sibling before. You've got a gift! PUNCHY. This blog post literally SPEAKS the truth out. It accurately destroys many non-christian inaccurate assumptions about Christianity. :) :) KEEP POSTING !